Many people think that once the book is written, the manuscript prepared, and the publishing completed a book project is complete. Some authors may have added a pre-publication marketing campaign that culminates in a single event where all books are picked up. This doesn’t maximize getting the book out to every interested individual, but it does eliminate the need for shipping (if everyone shows up). However for the rest of us, marketing is a continuing process and getting the books in the customer’s hands often involves shipping of some sort. While each book should have it’s own customized plan of marketing, based on the book and it’s author, shipping – order fulfillment, pick and pack, etc. – is a service that is both easy to define and a real time saver for the author. Have you been to see Cyndi lately? If not, December would be a great time to visit http://www.cyndislist.com as she went through a major site updating in 2011. Enjoy the holidays and take a break from computer difficulty! Save the date! 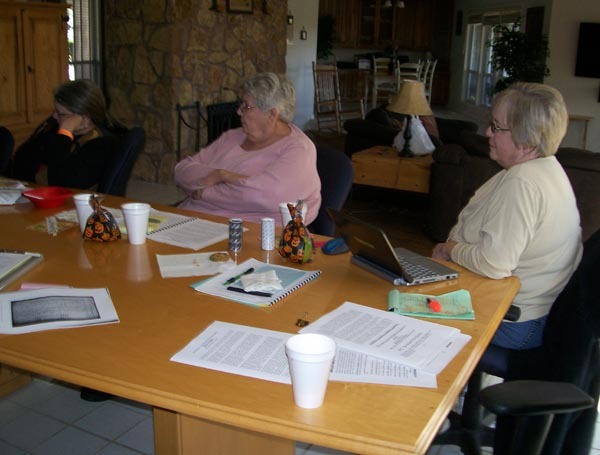 Saturday October 26 and Sunday the 27th will be 2013 Genealogy in the Woods Retreat dates. 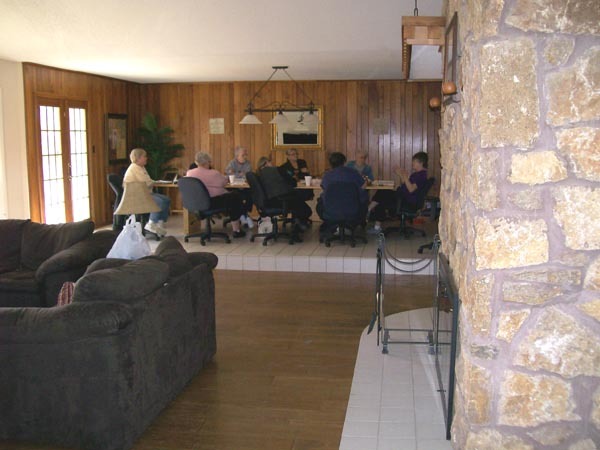 We are scheduled in back at the Sky Ranch at Cave Springs Ranch House. The basic website is up and running as well. We hope to have full registration costs soon, but upper limit has been set if attendees wish to register and start payments. Submissions for lectures, panels, etc. are being taken and referral bonus information is also available. Our November electronic magazine had only a few sections, so don’t feel you missed it! We had a great time at Retreat 2011 and hope to see everyone at 2013! Visit http://www.gregathcompany.com/pr/history/GCEvents/genealogyinthewoods2011.html for more photos. Don’t forget us on our Facebook page as well. Anything we can help with, just let us know – we want everything at your fingertips and easy to use. Have a great fall season and assorted holidays! Consider using a pre-planned color palette. For more than one book in a series, or from the same author, consider using the same basic layout in different colors.